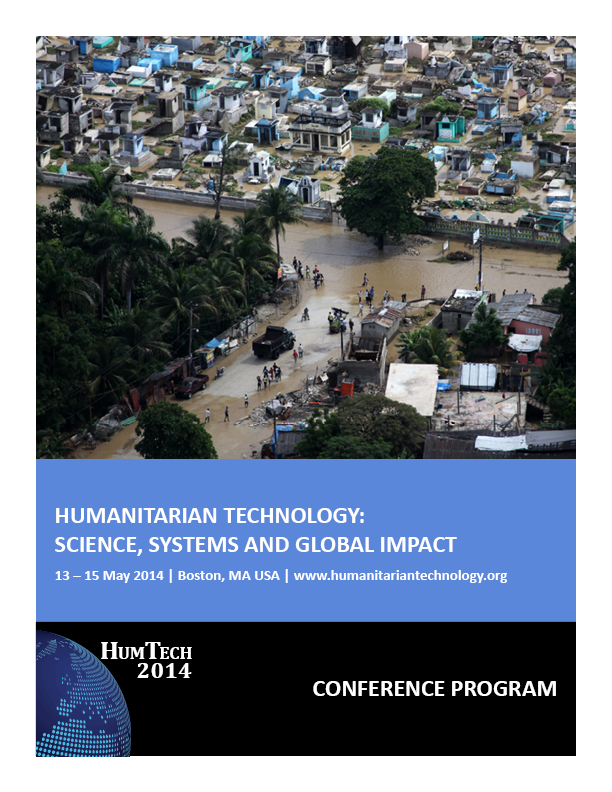 Please proceed to the Call for Papers page if you wish to contribute a talk or poster to HumTech2014. The technical program is currently being formed, and will be organized along the conference tracks. To date, we have an excellent roster of speakers. We also have an exciting Poster, Exhibit and Networking Session planned.